SNAFU! 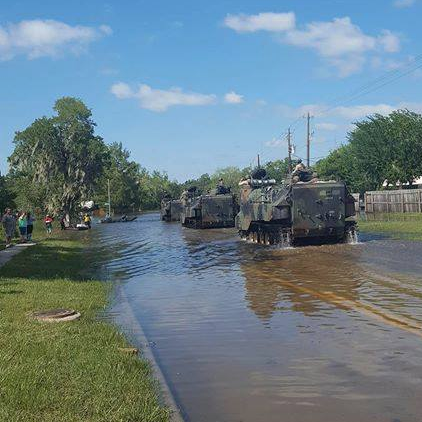 : Charlie Co. 4th AABn doing GREAT work in Houston and Beaumont! 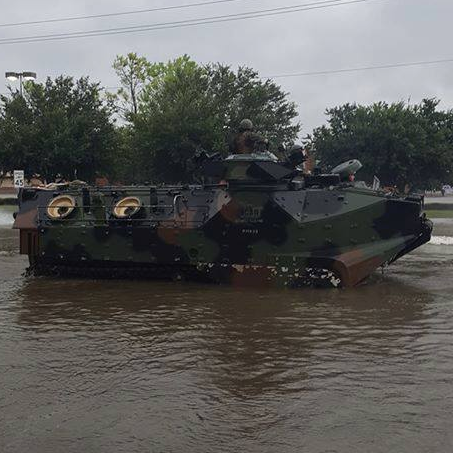 Charlie Co. 4th AABn doing GREAT work in Houston and Beaumont! Thanks to Costas TT for the link! You want an old skool Marine Corps recruiting ad? 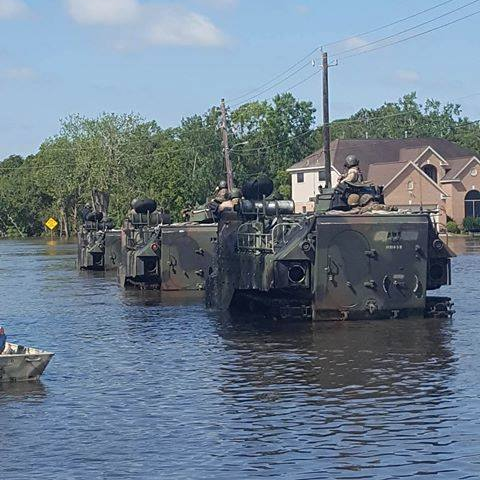 You show Marines in combat overseas and then these bubbas doing GREAT work in Houston and Beaumont. 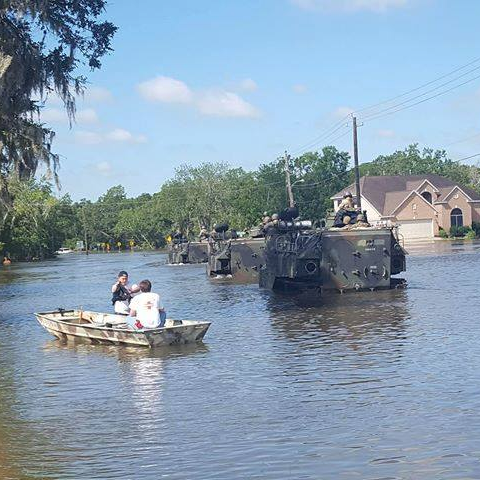 You get someone with the right voice doing a narration a little like this...The United States Marine Corps, winning battles abroad and saving lives at home...do you have what it takes to become one of us? That would sing and would tell the Marine Corps story in 30 seconds!